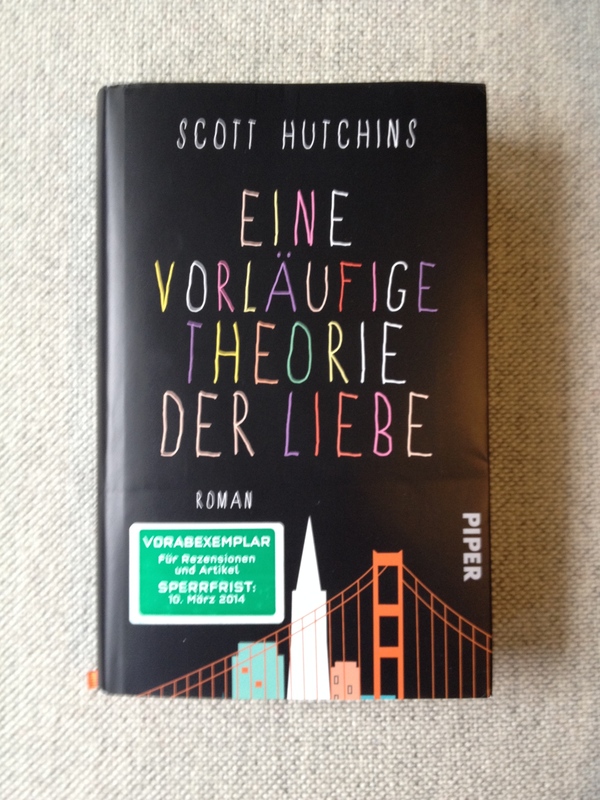 Eine Vorläufige Theorie der Liebe, the German translation of A Working Theory of Love is out! It’s had some nice coverage in Der Spiegel and the Frankfurter Allgemiene Zeitung (FAZ to the cool kids). My favorite part is that the book comes with an orange bookmark sewn right into it. 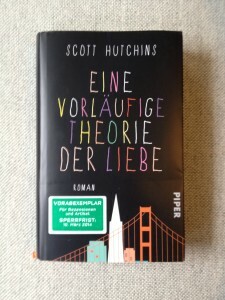 Piper Verlag did such a wonderful job. Thanks to Thomas Tebbe and Eva Bonne!